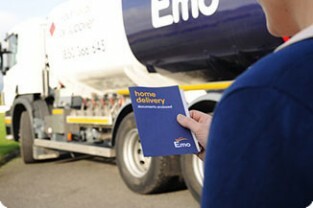 With our Direct Debit Easy Pay service, you can build up credit on your account towards your next delivery of oil. Ideally you should have sufficient savings on your account to cover the value of your delivery. In the event you have not built up enough credit on your account, you can pay the balance of the order to the sales agent at point of order by debit or credit card. 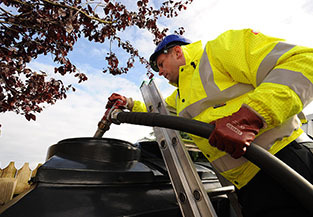 This is a Savings Scheme to assist you in managing your annual home heating costs, and we cannot provide any credit on this service. Register your interest via the sign up to direct debit form below or contact our team on 1850 366 425. We can sign you up today!